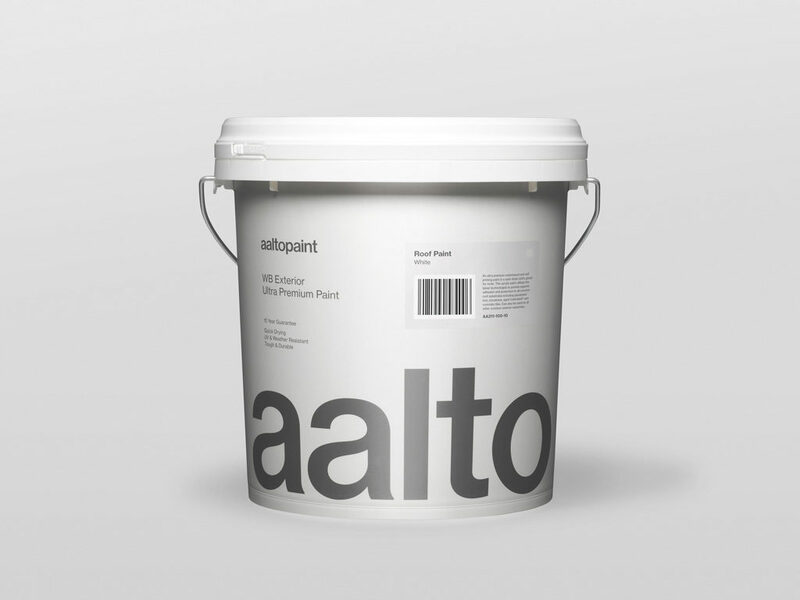 An ultra premium waterbased and self priming paint in a satin finish (20% gloss) for roofs. This acrylic paint utilises the latest technologies to provide superior adhesion and protection to all common roof substrates including galvanised iron, zincalume, aged Colorsteel® and concrete tiles. Can also be used on all other common exterior substrates.